Governing body members do not have to be accountants, but they must be able to understand the organisation’s finances and how they are linked to any future strategic planning. They must understand the questions they should be asking as well as the information they should expect to receive from their finance staff and senior officers. This conference will provide governing body members with the tools they need to ensure they are effectively scrutinising and challenging their organisation’s accounts and demystify some of the complexities around finance in general. If you would like to improve your understanding of finance, then this is the conference for you. 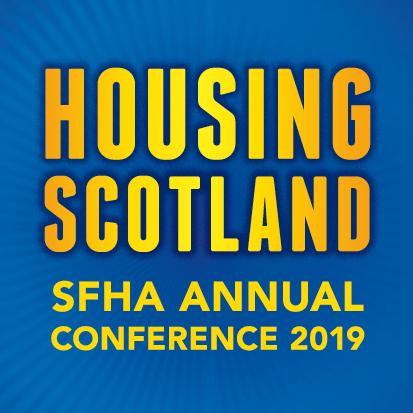 To book your place, see the what’s on section of the SFHA website or contact the SFHA Events Team at events@sfha.co.uk or telephone 0141 332 8113.